AD4X4 yearly dedicated the 20th October of each year their Off-road trips to raise the awareness of together we fight & this year we have strength our Trip for Hope (Go Pink) with our partner Ramy Automotive. Courage doesn't always roar. Sometimes courage is the little voice at the end of the day says I'll try again tomorrow. 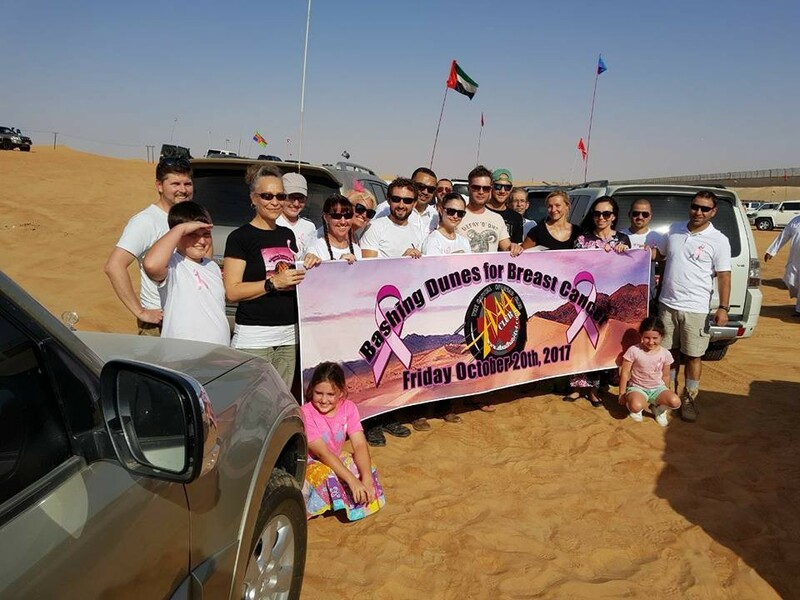 ​We are looking forward the globe to join us on 19th October 2018 to bash the dunes of Al Faqa, Dubai to make the fight against breast cancer different. ​Be Pink & join us this year!! !